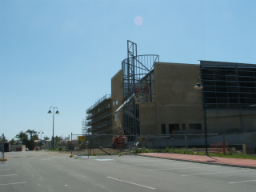 The Mueller College Performing Arts Centre is a multi-storey, multi-use institutional building constructed over six levels.- The construction form is predominantly reinforced concrete with external concrete block masonry walls and a steel trussed roof spanning the full width of the building. 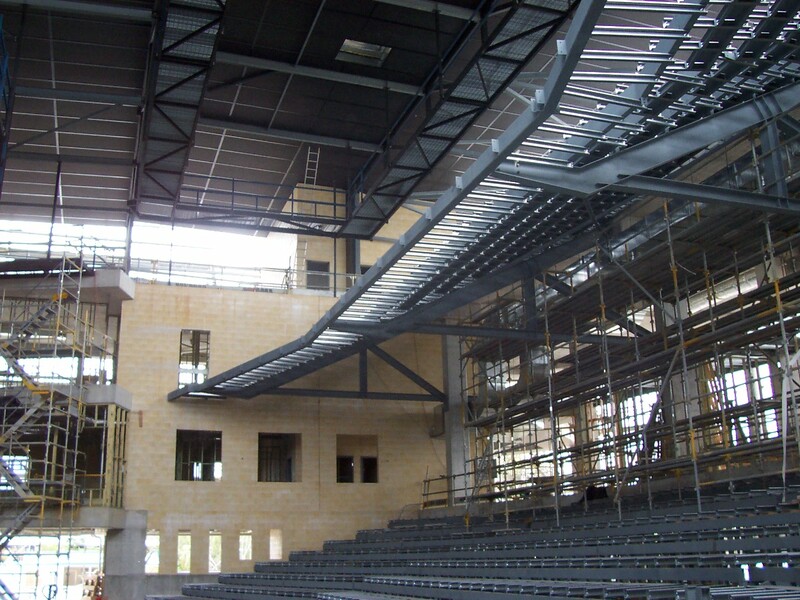 The structural design for the building was undertaken on a design and construct basis, with the construction taking place over a 4 year period with completion in late 2008. 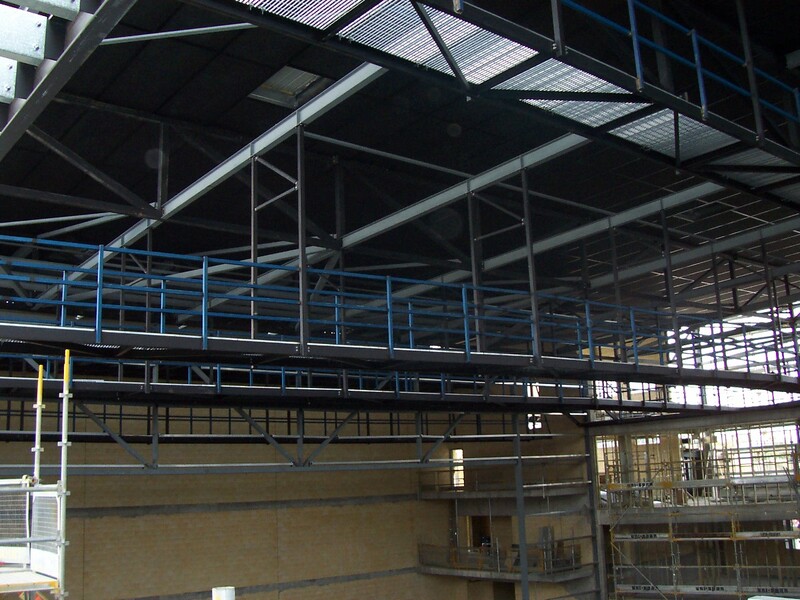 •	A clear span trussed roof including roof level gangways and walkways. The project represented significant challenges. 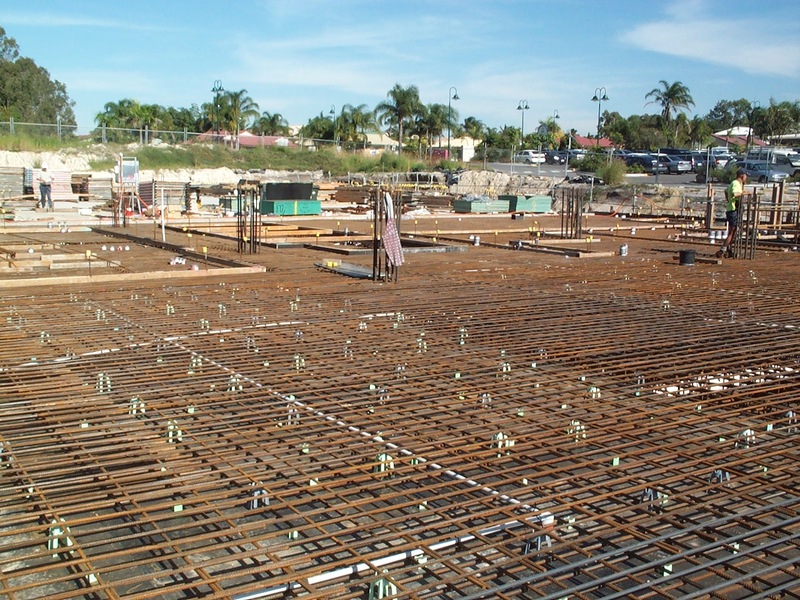 Of these challenges the most significant was catering for changing client needs which evolved during the course of construction, with the construction of the level 3 transfer level slab being complete before the remainder of the design was finalised. Despite these constraints NJA were able to complete the structural design package without any compromise to any aspect of the design. 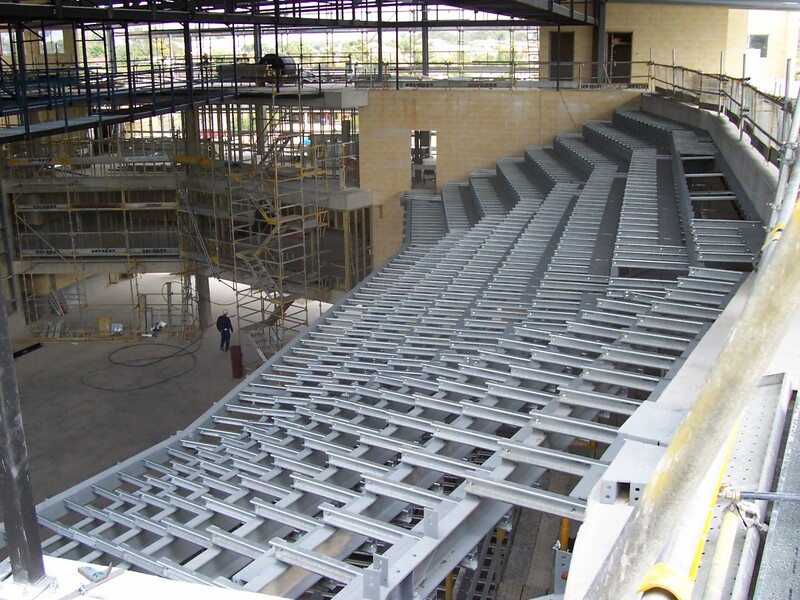 Another significant challenge related to the upper level tiered seating to the main auditorium. The structural steel frame was required to cantilever some 12m from the face of the supporting columns requiring careful assessment of the dynamic response of the floor as well as the specification of very heavy duty anchorages to the beam-column reinforced concrete support structure.